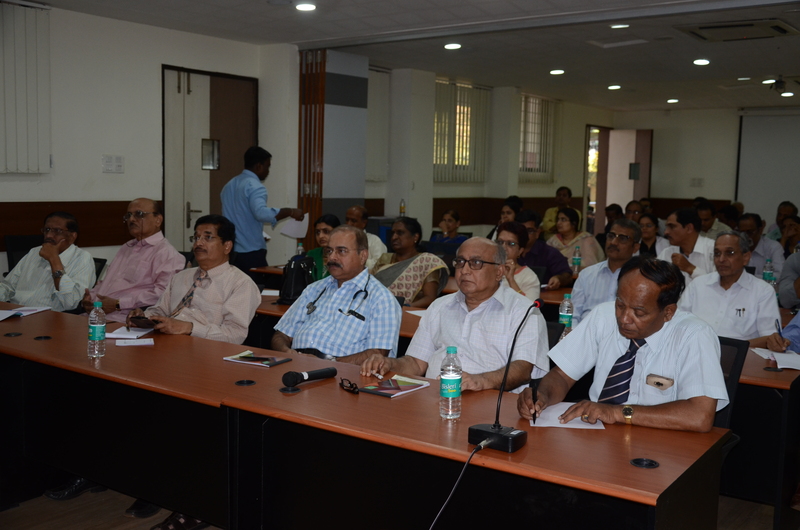 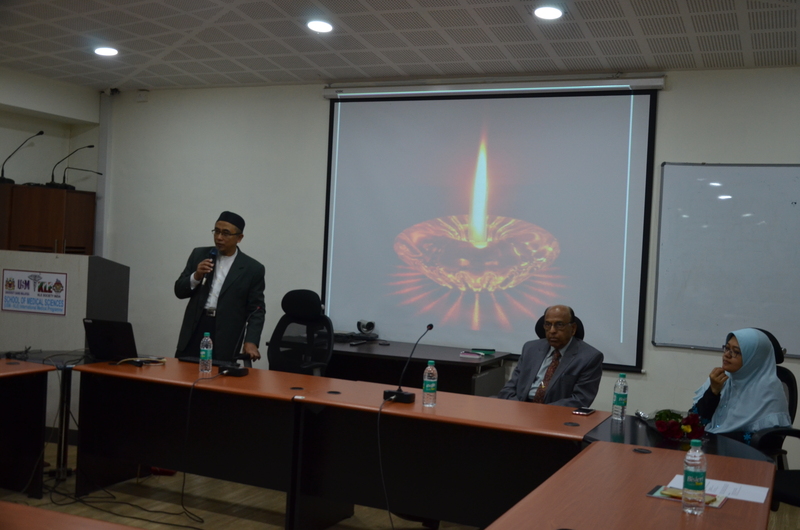 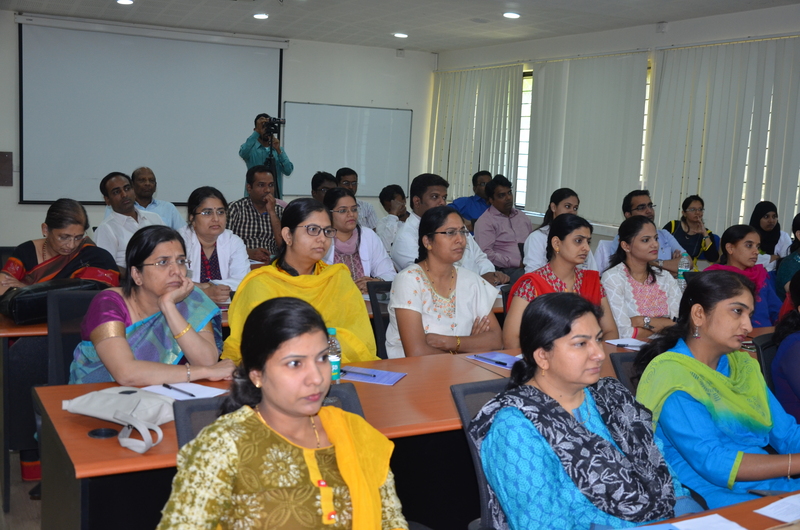 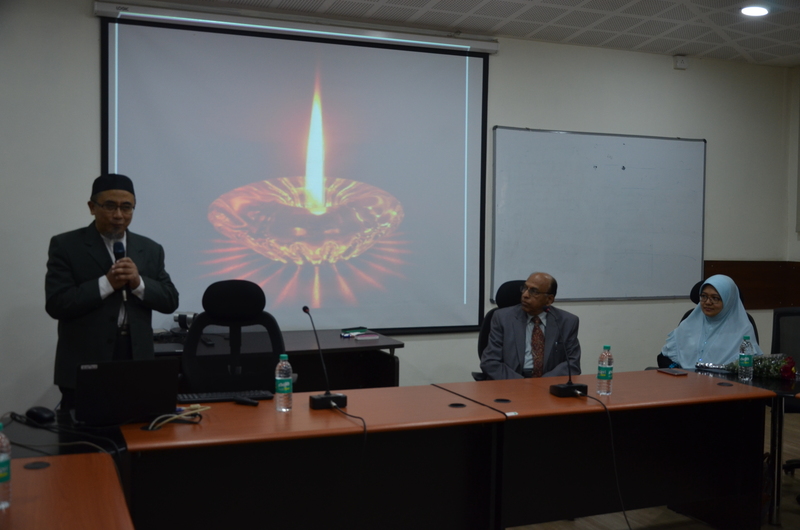 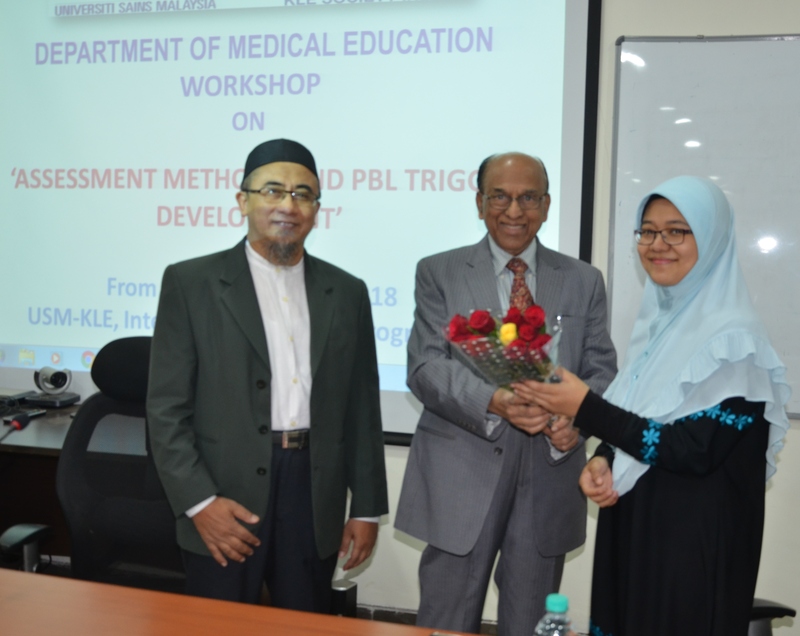 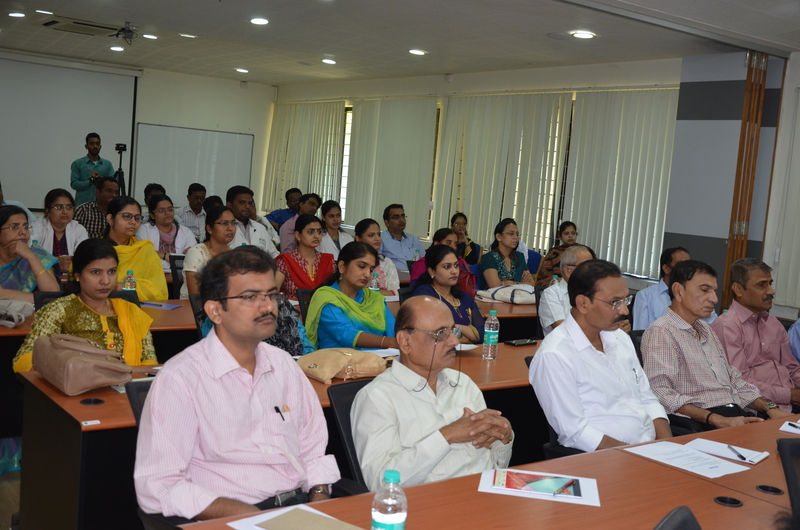 Department of Medical Education organized faculty development workshop from 3rd March to 7th March 2018 at USM-KLE IMP. 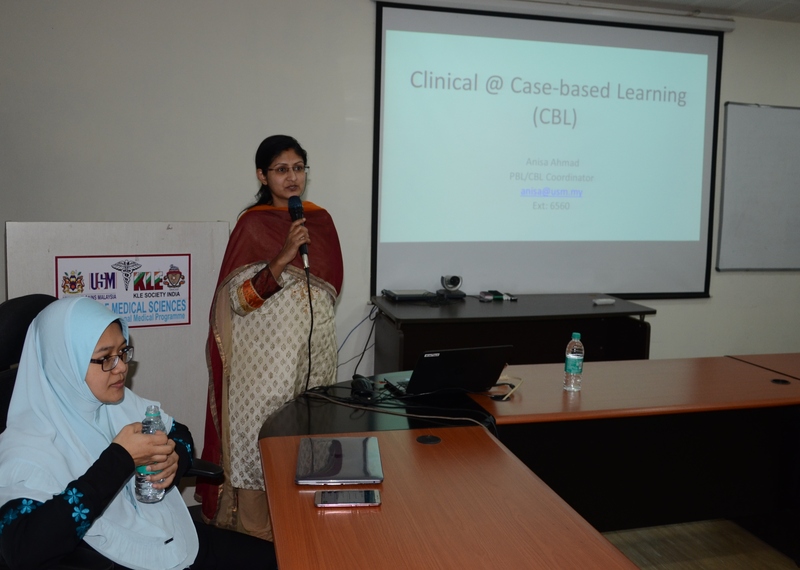 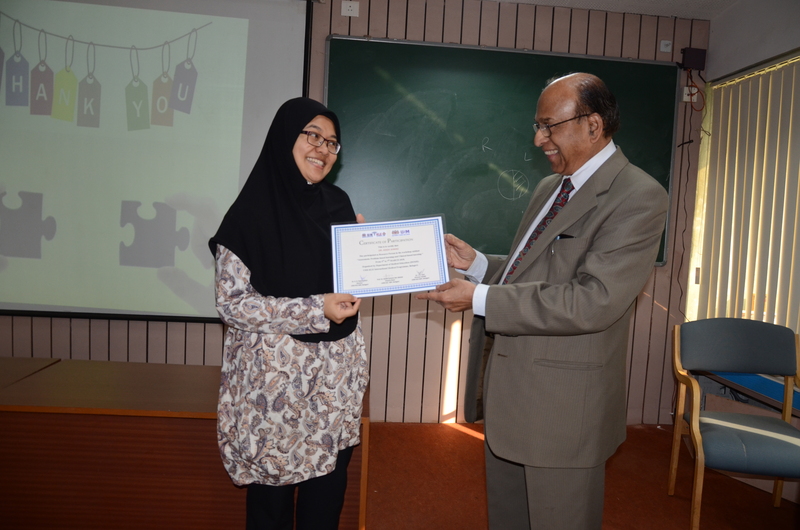 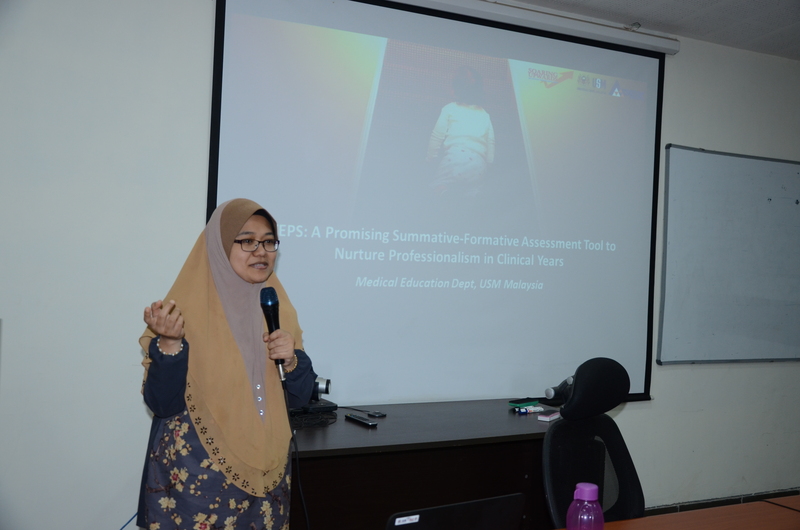 Guest resource person for the workshop was Dr.Anisa Ahmad, Medical education Department, School of medical sciences,USM, Malaysia. 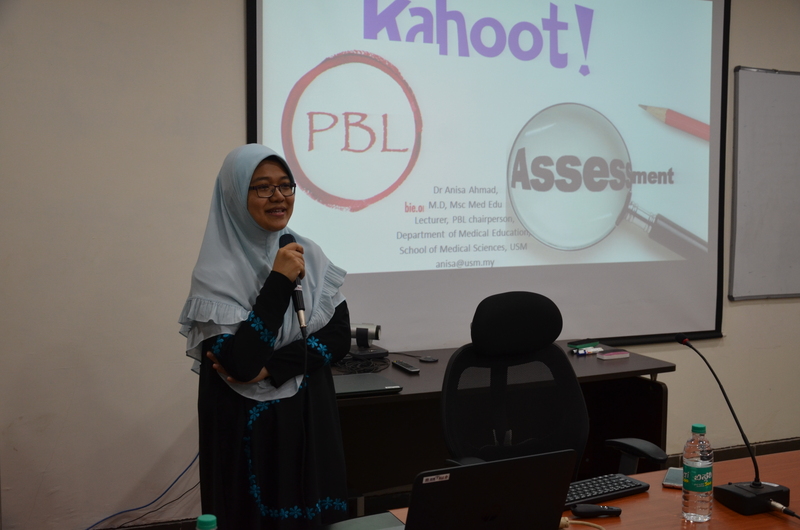 The topics discussed during workshop were on Assessment of PBL, Kahoot Quiz and PBL Trigger development, Assessment methods SBQ, SBA and MTF, CBL and STEPS evaluation.